Our customers have nothing but great things to say about Renaissance Masonry. 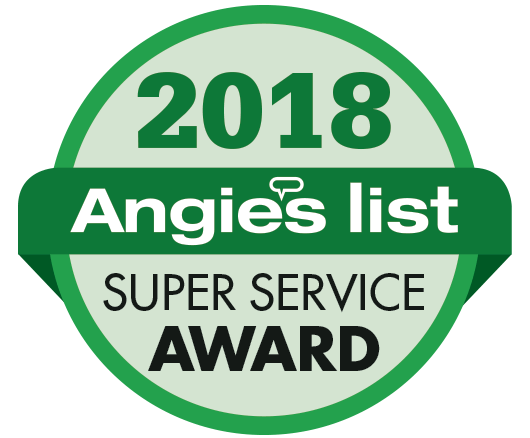 Read more on Angie’s List. Kevin at Renaissance Masonry was a true professional. I would definitely hire Renaissance again. They were responsive, timely and a pleasure to work with. John and his crew were great – fair estimate, showed up on time, extremely professional and did great work. Went above and beyond and fixed a few things that we’re not included in original estimate. Would highly recommend. Responsible and reliable work ethic. Would highly recommend and use again. 3 men, 3 days of solid work, no fooling around or leaving the job. These guys care about their work! The result is a major improvement… This is as good as it gets. I would hire John and his crew again in heart beat! Excellent work, craftsmanship, has a full crew: electrician, plumber, relationship with painters; cannot recommend highly enough!